Jeremy Gutsche delivered the real estate keynote at CoreNet Global Orlando Summit 2008 in Orlando on November 11, 2008. 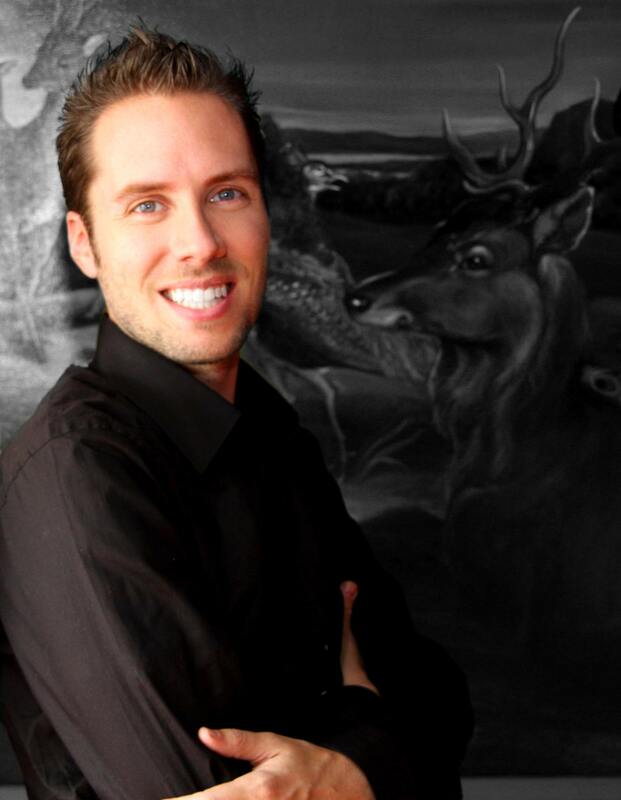 Jeremy was invited to present his Real Estate Conference Speech to an audience of over 2,000 people, which included the world's top real estate and workplace professionals, service providers and economic developers. In his speech, Jeremy shared his unique insight and perspective into achieving high-quality customer service and team innovation. 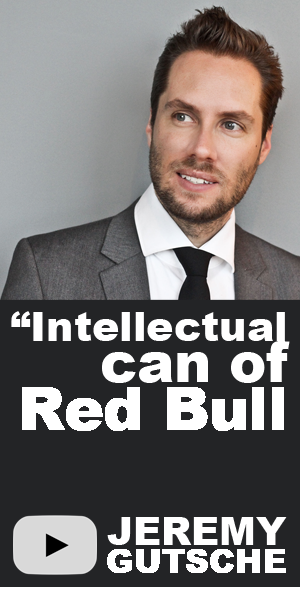 Topics in his Real Estate Conference Speech included how to diversify thought to spark creative business strategies and how to fail and still win. 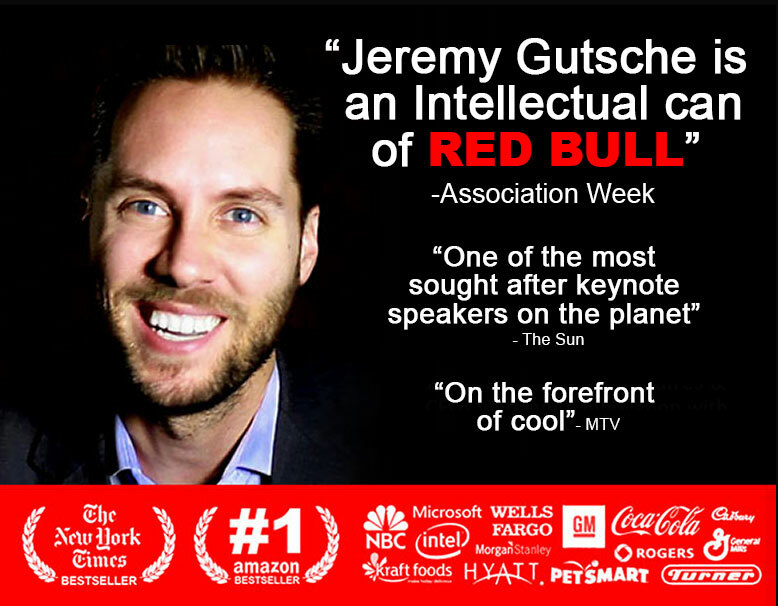 The crowd of 2,000 attendees received a one-of-a-kind conference experience as Jeremy gave entertaining personal anecdotes and cleverly illustrated points using YouTube videos. Jeremy fully immersed the audience with his Real Estate Conference Speech by making the experience not only informative but visual as well.